← Online Returns, Abandoned Order Pick-up, Or Actual Brick And Mortar Arrival? All of the videos shown during the Mandalorian Panel at Star Wars Celebration have finally made it to YouTube in somewhat good quality. This is your chance to watch the two behind the scenes reels shown during the panel, the exclusive Mandalorian trailer and also the exclusive 5 minute preview of the pilot episode directed by Dave Filoni! Effects work for some of the footage has not been finished yet apparently, but this will give you a good idea of what to expect. In my opinion The Mandalorian is absolutely on the right track, the look and feel of this show should make almost all fans very happy. Coming This Fall! Triple Force Friday! As if we didn’t know already, StarWars.com officially confirms Triple Force Friday. 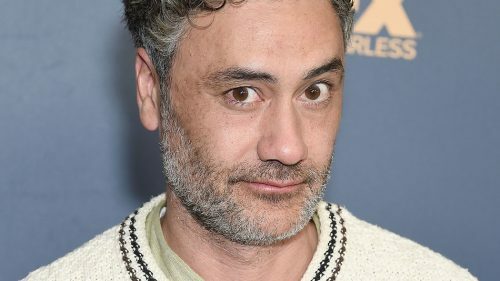 It will include Episode IX, The Mandalorian and a video game this year. Director Taika Waititi (Thor 3, What We Do In The Shadows) talked about working on The Mandalorian during a panel for the upcoming tv show What We Do In The Shadows, based on his movie from a few years ago. 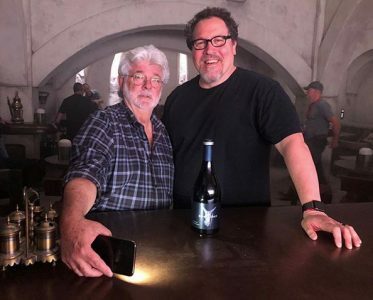 Not that much was revealed but he gave some insight into how it’s like to work for Star Wars. He also hinted at a potentially big scene in the upcoming series. Click through for more details! R5-D4 Is In The Mandalorian? Jon Favreau loves to tease… and this time he posted a photo of an R5 unit from The Mandalorian on his Instagram! 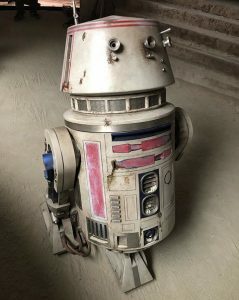 I wonder if this could be R5-D4? Only with a functioning motivator this time? I compared the photo with my Bandai model kit of R5 and even with how R5 appeared in the movie and the color scheme seems to be identical, however this R5 unit appears to show some more wear and tear than the R5 we meet in A New Hope. But it’s many years later, so who knows what he went through. 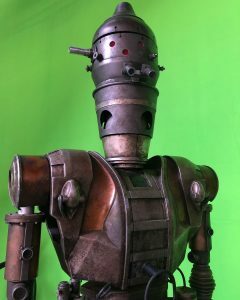 Maybe some droid experts out there can shed some more light on it. Anyway, it’s photos like these that build up anticipation for the show! ← Jedi Temple Archives Wishes Everyone A Very Merry Christmas! Jon Favreau Also Wishes You A Merry Christmas! … and Jon Favreau even has a small present for you! He posted this photo on his Instagram earlier today, wishing everyone a merry Christmas! Thanks, Jon! 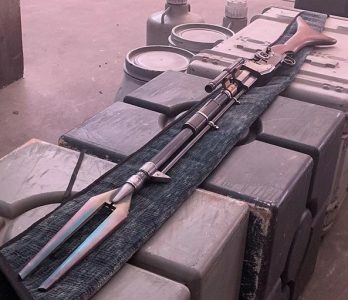 Oh, and in other news, it was rumored before, but now it seems to be all but confirmed that The Mandalorian will feature some very well known bounty hunters! Thanks to JTA regular Darth Rizzen for the alert! 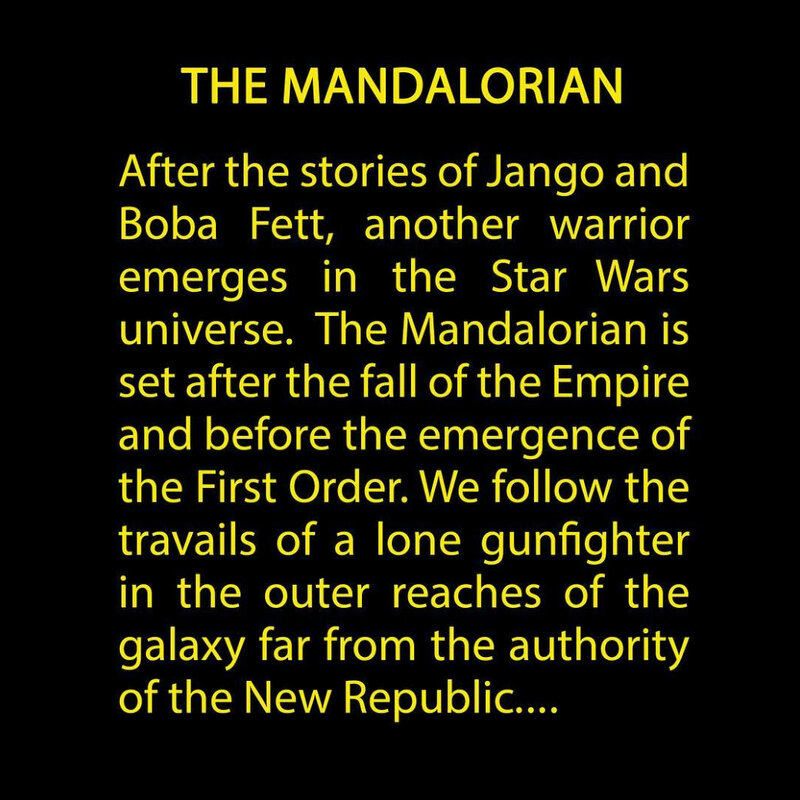 The official Star Wars website announced the composer for the upcoming Disney+ series The Mandalorian earlier today. And his name is Ludwig Göransson. The Swede is known for composing the Black Panther soundtrack (The Mandalorian sure has a few people from Marvel on the team now), he also composed the soundtracks to the Rocky spin-offs Creed I+II, and most recently you could hear his work in the movie Venom. 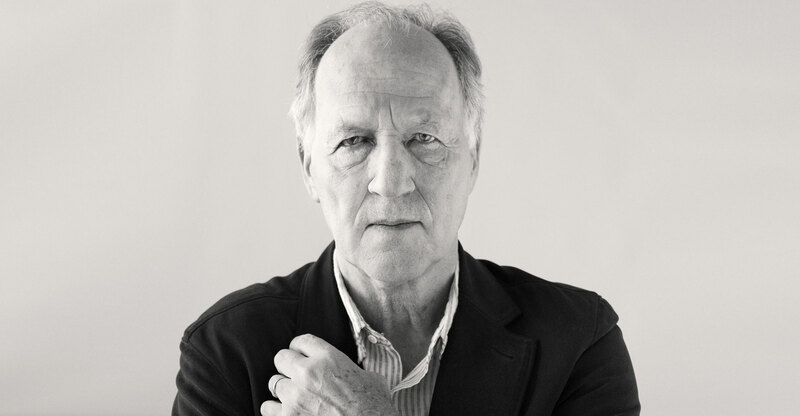 His TV resume includes Community, New Girl and Happy Endings. 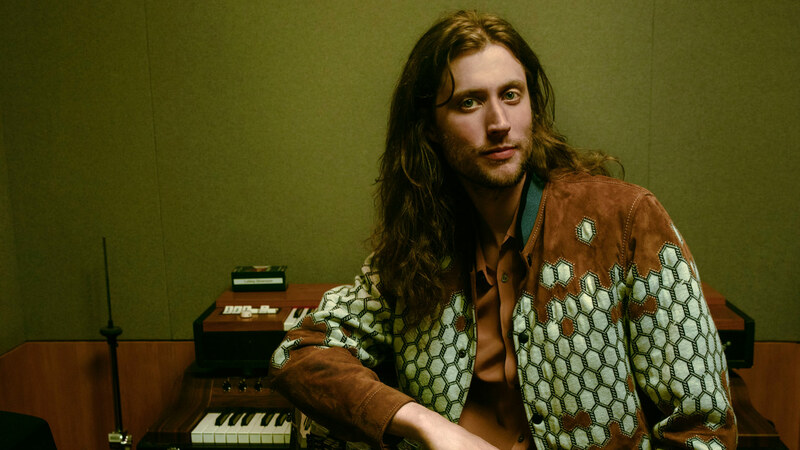 Göransson is also a producer for Childish Gambino (Donald Glover) for which he received three Grammy nominations. Thanks to Martin M. for the alert! Lucasfilm took their time to officially reveal what was known for quite a while now. But the official Star Wars website finally reveals some of the cast members for The Mandalorian and it is confirmed that Pedro Pascal will be the titular character in the upcoming Disney+ Star Wars series. Also confirmed was that Carl Weathers, Gina Carano and Nick Nolte have roles in the series. However, there were also some new (some of them rumored before) cast members announced! Click through for more! 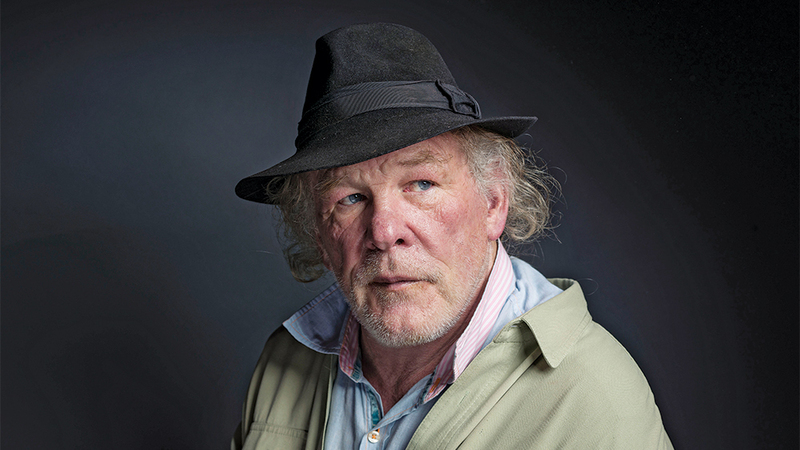 Nick Nolte Joins The Mandalorian! The Hollywood Reporter has an exclusive report about Nick Nolte joining The Mandalorian. Nothing is known about his role on the show. Pedro Pascal is the lead character, Gina Carano (you saw her in the first Deadpool movie) was announced a short while ago and Carl Weathers was apparently hired as well. Nothing is known yet about plot or who exactly the actors will be portraying. I suppose we will have to wait a few more months before we get more details. 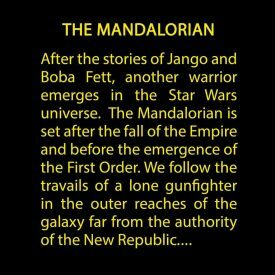 The Mandalorian is projected for a late 2019 release on the Disney+ streaming channel. Is has been rumored for quite a while, but apparently things are getting more official now. According to Variety the lead role in the upcoming Disney+ streaming show The Mandalorian has been offered to Pedro Pascal, who you may know from such things as Game of Thrones, Kingsmen 2 or Narcos. Negotiations are underway, but if nothing unforeseen happens you can expect Pedro Pascal to be The Mandalorian sometime in 2019. 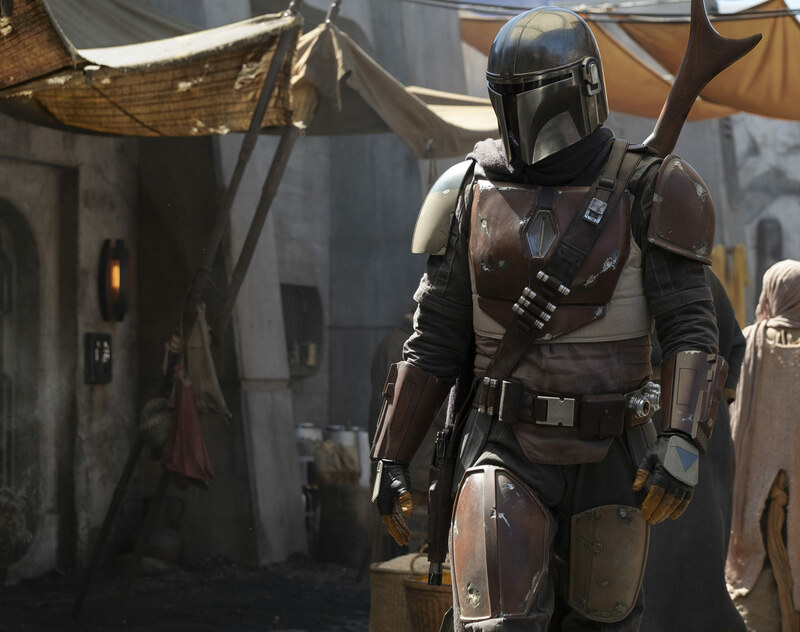 Shooting is underway for The Mandalorian, however only scenes without the lead actor were filmed, according to Entertainment Weekly. Carl Weathers was cast as a supporting character a few days ago. Other than that the cast is still mostly a mystery. More details will certainly follow in time.